Emily Bell is excited to serve as blogs editor this semester! 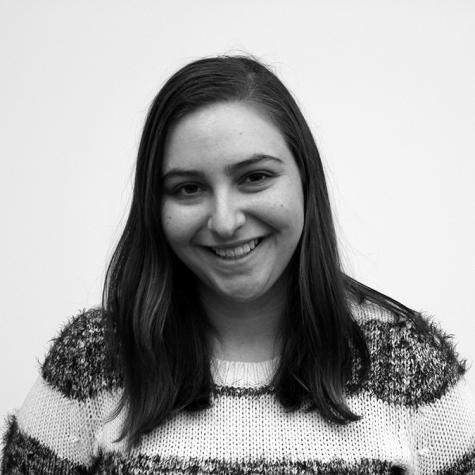 Previously a managing editor, Emily is a junior in Gallatin concentrating in "Peace and Conflict: Narrative Construction and Global Context with a sub-focus in Post-Soviet Studies." She has studied away at NYU Prague and NYU Accra, and enjoys traveling, knitting and replying-all to emails. Emily spends most days watching trashy TV, reading political theory and drinking a super-human amount of coffee.